To achieve the quintessential traditional look, why not include gunbarrel pilasters and a wine rack in your design? 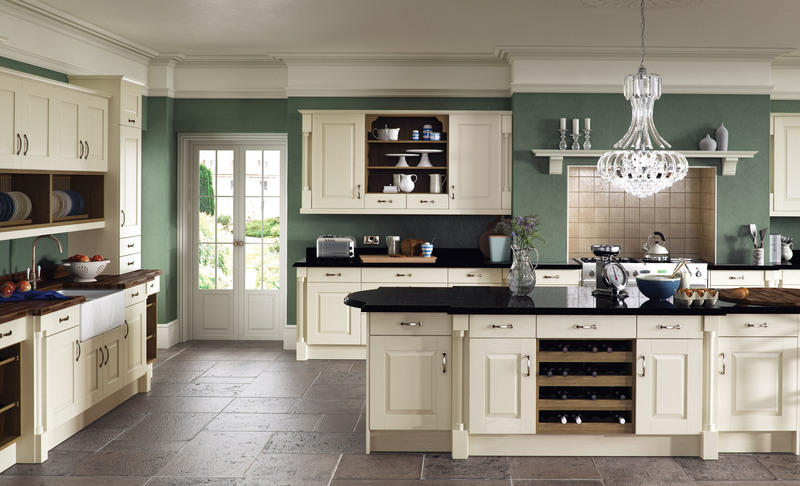 Classic choices for the classic kitchen. Open shelving and plate racks allows you to display special items in plain view and with easy access. A great way to show off all your most treasured kitchen items!